Zelina Vega and Aleister Black get married! Comments Off on Zelina Vega and Aleister Black get married! 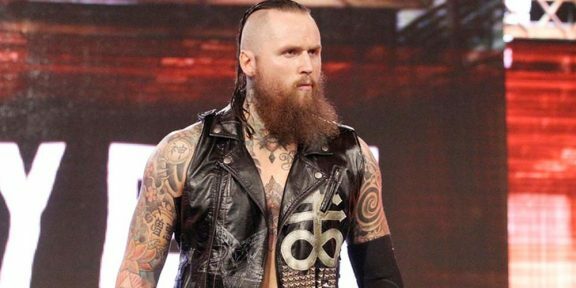 The list of husband-and-wife WWE Superstars kept growing as it was reported by WrestlingInc.com and confirmed later by multiple sources that former NXT champion Aleister Black and Zelina Vega have tied the knot. The two have been dating for a while but always kept their relationship under wraps. But on November 23, Vega uploaded a video on her Instagram showing her boxing with Black in a home gym, the first public glimpse of the two together. This is the first marriage for both the 6’1″ 33-year-old Black and 5’1″ 27-year-old Vega. Congratulations to the newlyweds!